About Us :Delfera Heating and Cooling Co.
DelFera Heating & Cooling was established in 1996. 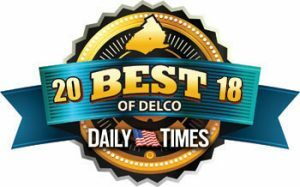 With our total company commitment to customer satisfaction, in addition to providing quality, consistent, cost effective heating and air conditioning solutions, DelFera has grown to be one of the top family owned heating and air conditioning companies serving Delaware County and Main Line areas. 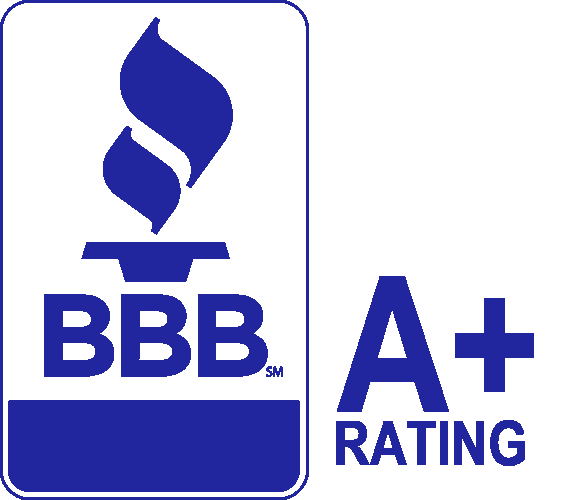 Our certified professional team is continuously educated and trained on the latest advancements and technologies to provide you with the highest industry quality standards of service and installation. Please feel free to get familiar with our company. We thank you for choosing DelFera! 2-YEAR Parts and Labor Warranty on Repairs. Our team is E.P.A. Certified – Ensuring environmental safety and proper use/recovery of refrigerants. 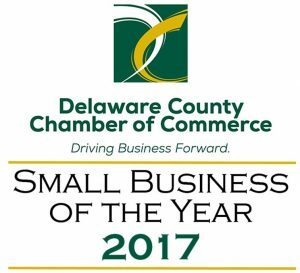 DelFera Heating & Cooling Proudly Services the Delaware County and Main Line areas!